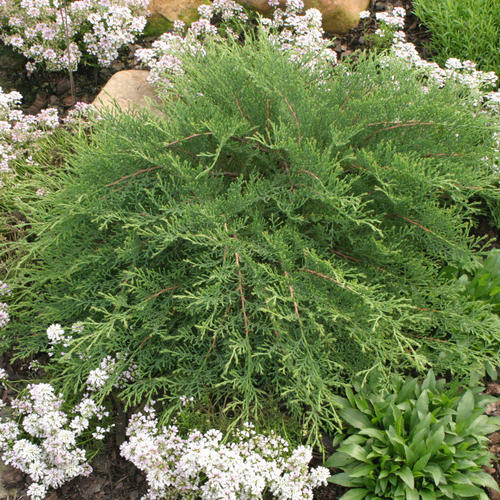 Looking for an evergreen groundcover with delicate good looks but tough-as-nails performance? 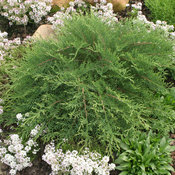 Try Celtic Pride Siberian cypress. 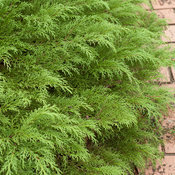 Its pretty fern-like foliage belies its durable nature. This plant is super hardy (down to USDA zone 2), tolerates light shade, tolerates dry conditions, and is untouched by deer. In winter, the plant takes on a russet-purple tone. Celtic Pride microbiota was selected for its uniform growth and resistance to the tip dieback that often plagues conventional varieties. Prefers well drained, moist soil. 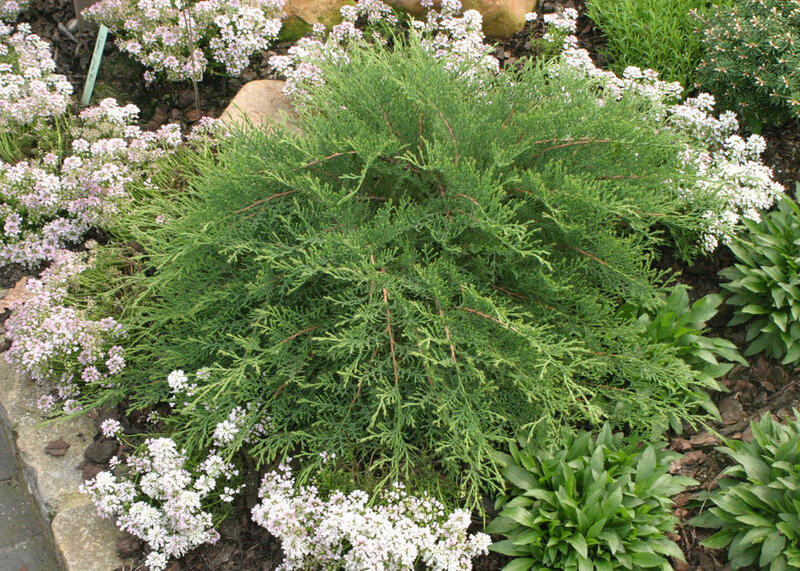 Pruning is seldom needed, but may be trimmed to shape in spring. 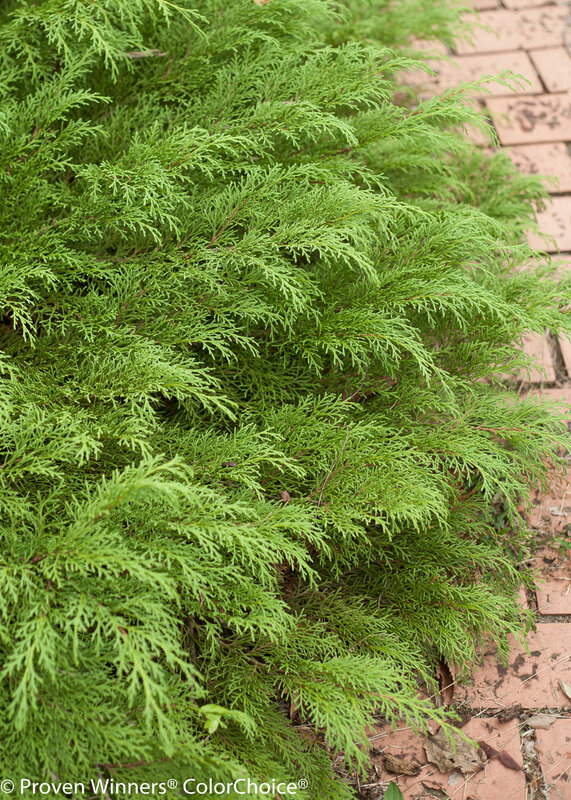 Wish to replace plants damaged by tree removal with like or similar to Siberian Cypress. I was very pleased with the 1 gallon plant--large and very healthy. The smaller size one is ridiculously small and over priced. And the postage was the same amount as the plant. I have been buying mail order plants for 20 years and this was the biggest disappointment ever, and has even prompted me for the first time to write a negative review.